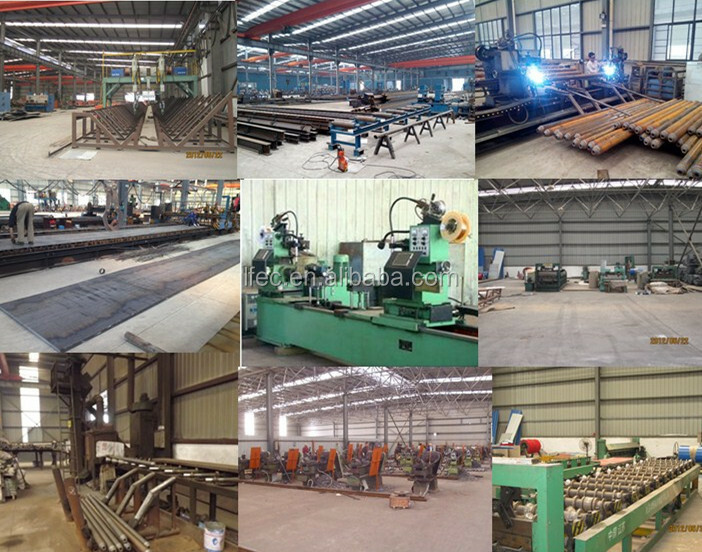 9 production lines of light steel,heavy steel,space frame and tube truss. If you can provide the following project data, we are able offer you with accurate quotation. *Crane (if have) ,Crane span, crane lift height, max lift capacity, max wheel pressure and min wheel pressure! 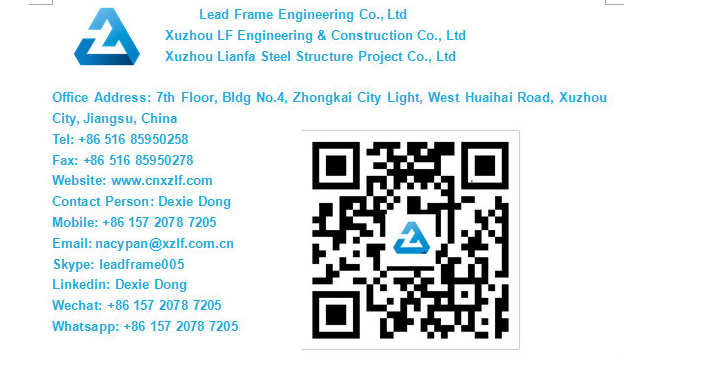 We, Lianfa Factory & Lead Frame Engineering are professional manufacturer and engineering company for space frame and steel structure project with full capability of research, design, fabrication, construction, supervision service for overseas project. The design team of us is comprised of professional design engineers with master’s or bachelor degrees. Using software SFCAD, 3D3S, PKPM, PS2000, AUTOCAD, they are able to ensure the quality of the designs of our structures. We also have already established strategic cooperation relationship with many universities, construction design institutes, etc. which enable the company to have high capability of designing and consulting in the professional field. We are good at designing in accordance to design codes of ASTM, BS, DIN, JIS, and GB to satisfy different customers’ requirements. 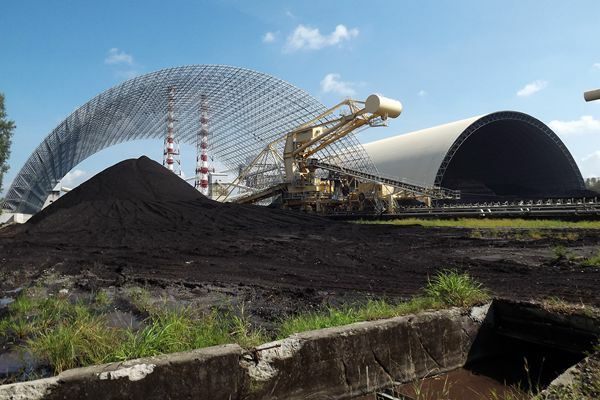 Space frame structure is strong because of the inherent rigidity of the triangle flexing loads (bending moments) are transmitted as tension and compression loads along the length of each strut. 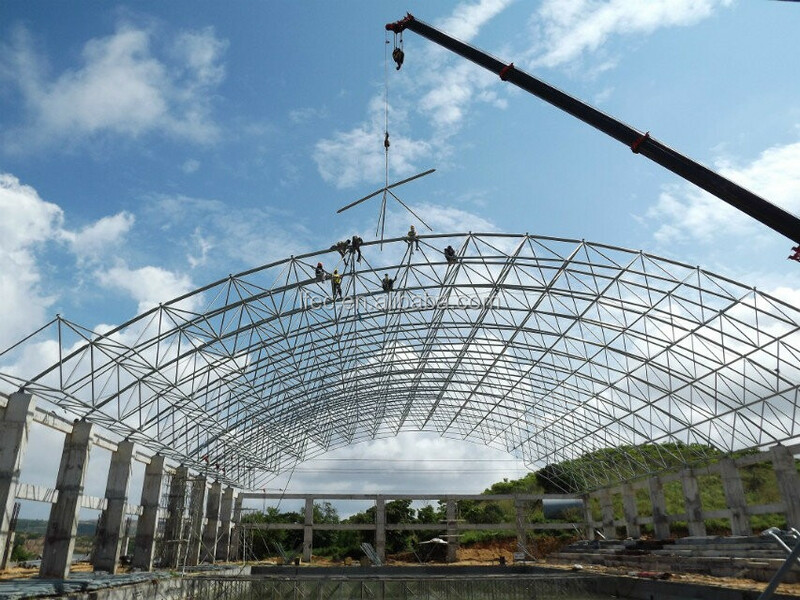 Space frame structure is suitable to be used span large areas with few interior supports such as stadium, coal storage, cement storage, etc. Until now we have done more than 200 overseas projects which quality is satisfied with all customers. AddressRuiping Center, Hongqi Road, Pingdu, Qingdao, China. Qingdao XGZ Steel Structure Co.,Ltd. Copyright © 2017 - 2019 All Rights Reserved.